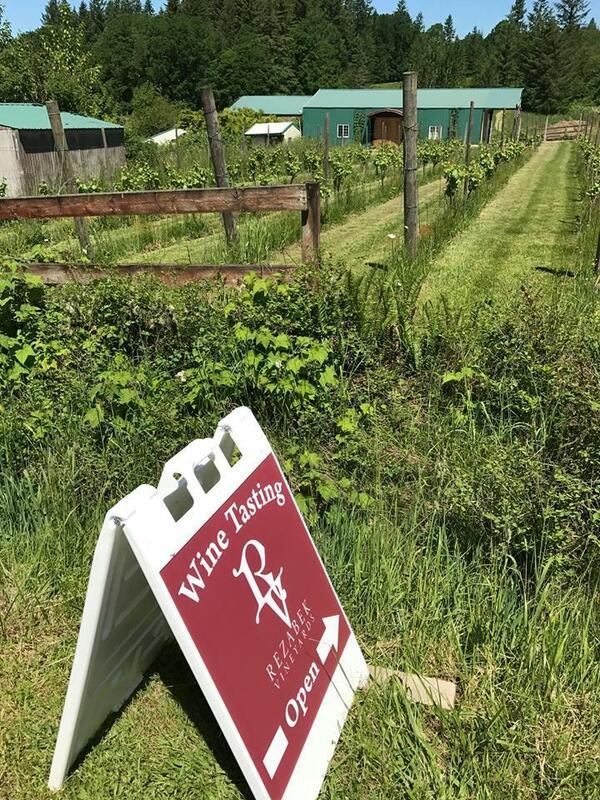 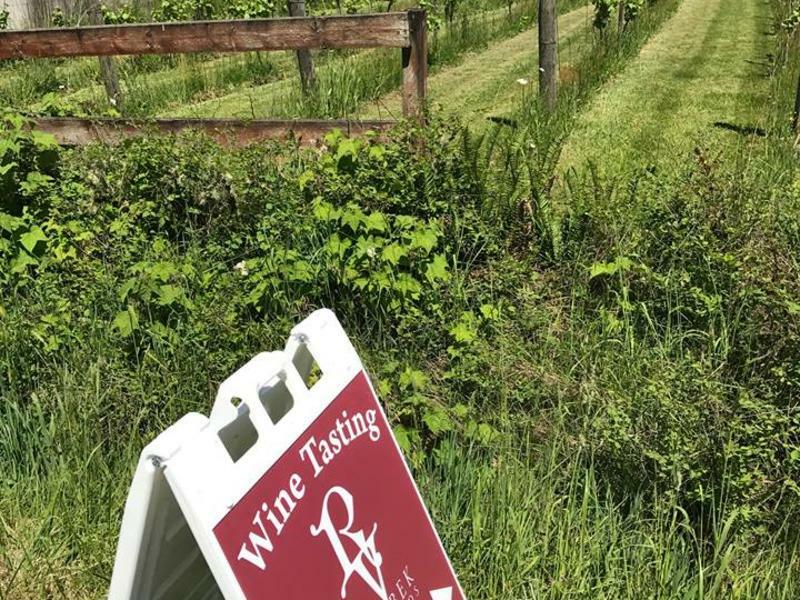 Rezabek Vineyards is a small artisan winery located in the western foothills of the Cascade Range. 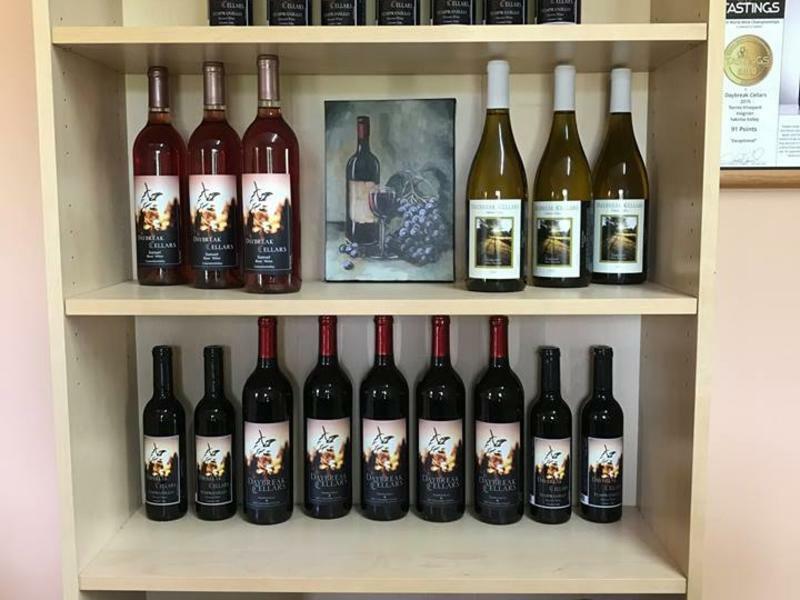 They are dedicated to making memorable, high quality wine in small lots to ensure that each batch has true varietal character and balance. 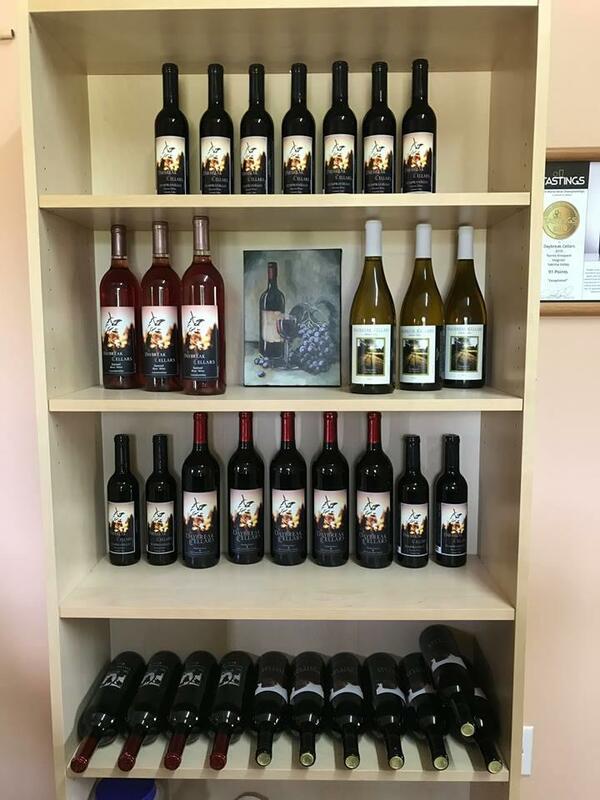 Their wines have won several awards, with more to come.